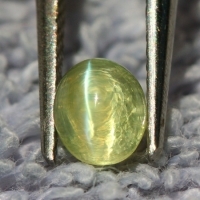 Beautiful natural gemstone from Sri Lanka. 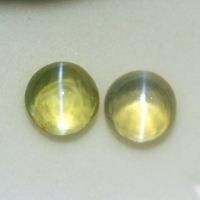 Fine grade natural gemstones from Sri Lanka. Matched pair.